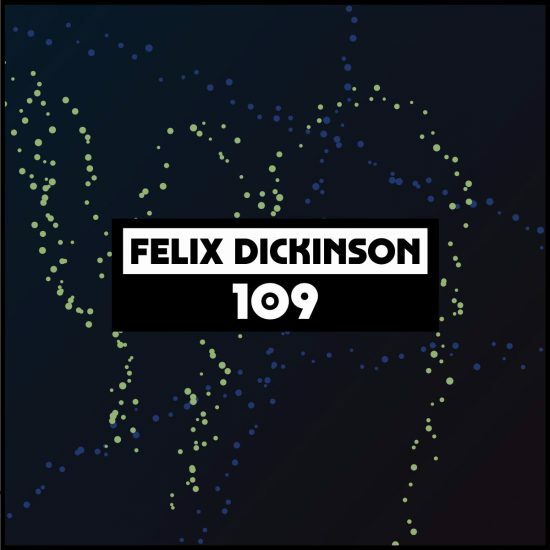 “Felix Dickinson’s story is closely linked with the story of house. He has been playing it (and making it legal to do so via his pre criminal justice act rave orchestration) since day one, has held decade long residencies in Japan and has made it under names ranging from Foolish and Sly to Bastedos. Besides working with labels like Rush Hour and DFA, he also runs his own Cynic Music and has been a key DJ at places like Glastonbury, Garden Festival and Sonar. His style is, generally, to play music from all over the place, but he always manages to mesh them together into some thing fun and coherent.